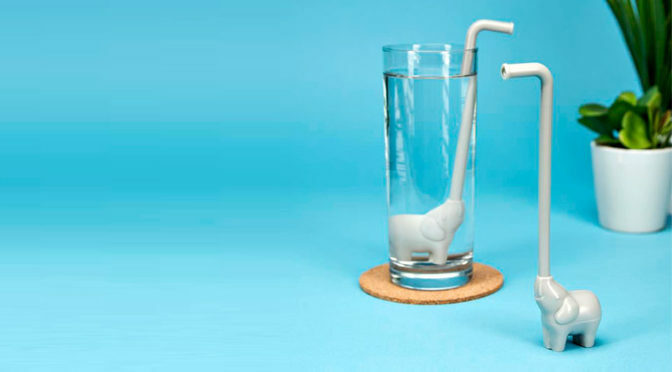 Reusable straw is all the rage these days. 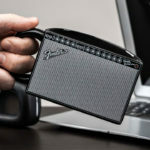 There are no lacking options, ranging from the super compact to the super expensive to the chewable. 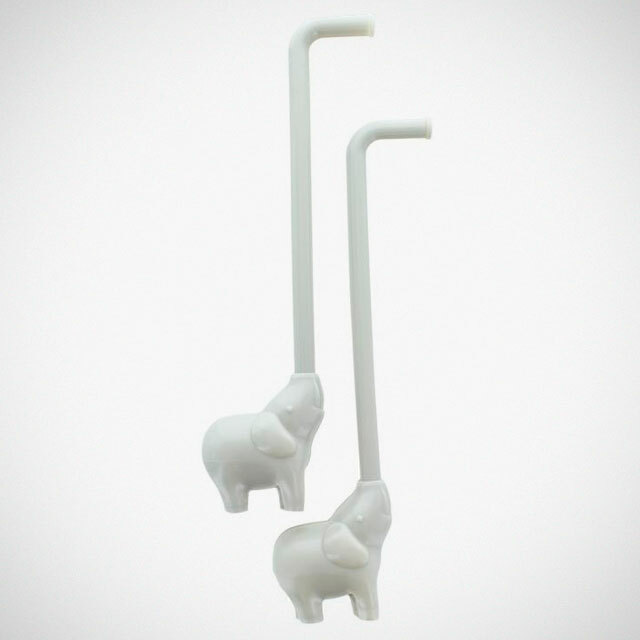 Now, with the Elephant Straws, you can add adorable to the growing list of sustainable straws that will put a smile on Mother Nature and some say, turtles. Elephant Straws is exactly what it says it is. 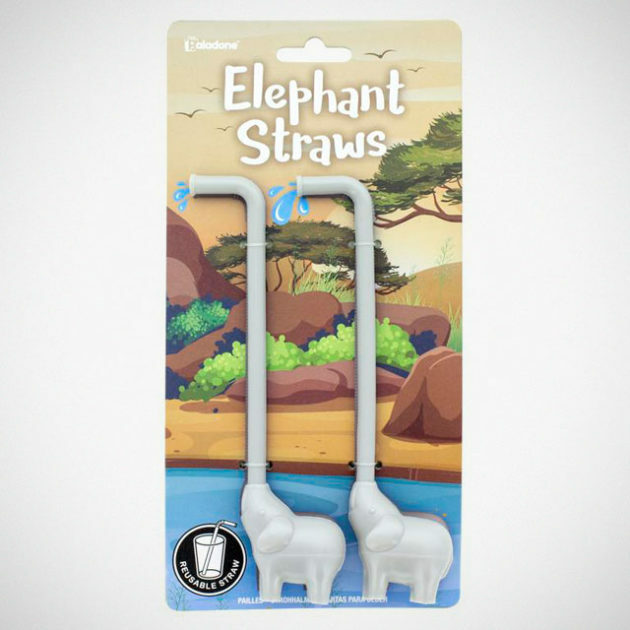 It is a straw that takes the shape of an elephant and leverages on, you guessed it, the majestic beast’s trunk to serve as the straw. Obviously, there’s some exaggeration here with the trunk with regards to the length, but I think you get the idea. The elephant and the straw are detachable for portability and easy cleaning. I supposed you can use the ‘trunk’ by itself if you don’t want to appear too cutesy in front of your buddies and leave the cute stuff to be enjoyed in the privacy of your home. I don’t know if that’s possible, but seriously, I can’t imagine why you cannot do that. 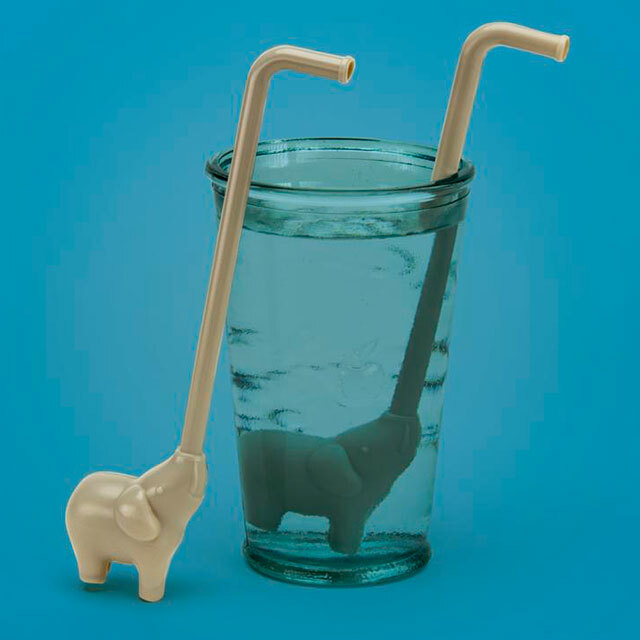 In case you are keen, you can hit up Paladone to pre-order the Elephant Straw. However, the price is not stated and oddly, there is a minimum order of 12. I have no idea why is it so.